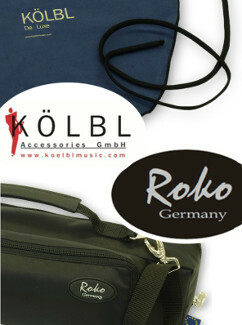 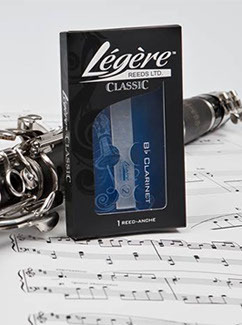 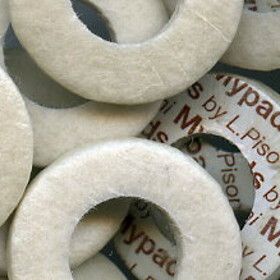 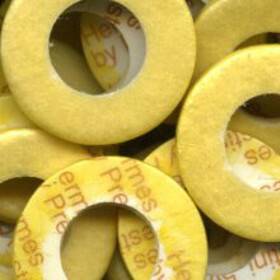 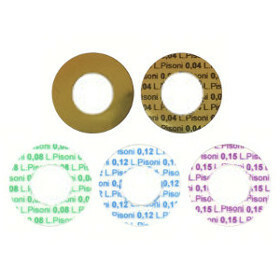 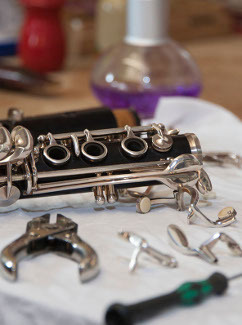 Wind Plus stock a full range of 'open' and 'closed' hole flute pads - in stock pads are usually shipped same day. 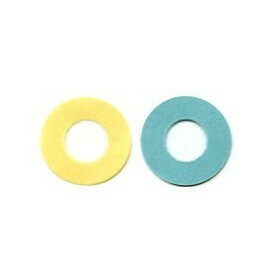 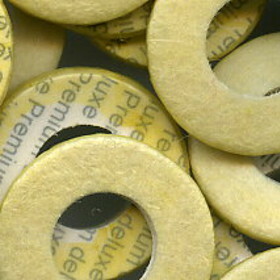 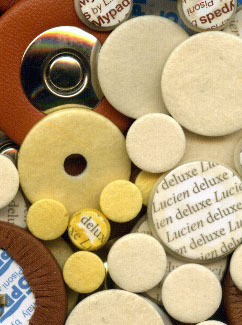 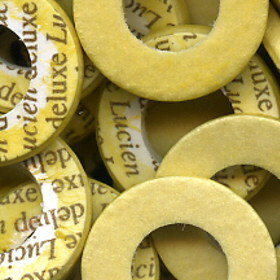 Open hole flute pads have a 9mm diameter hole through the card and felt and are punched to order. 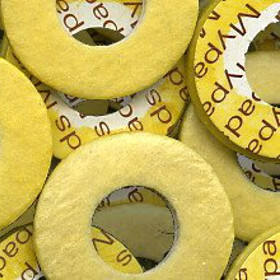 For stock availability please refer to the equivalent closed hole pad type.